New Minor Collision Repair Shop Now Open In Columbia, SC. Minor Collision Repair shop is now open in Columbia, SC. Ever wonder why the collision repair process has to take so long and cost so much? If you have minor collision damage, our new repair shop may be the perfect solution for you! Our state of the art auto body repair system removes dents without the need for sanding and painting your vehicle. This system has limitations and is best suited for minor damage, but the results are flawless and using this process can usually save the cost of your deductible. 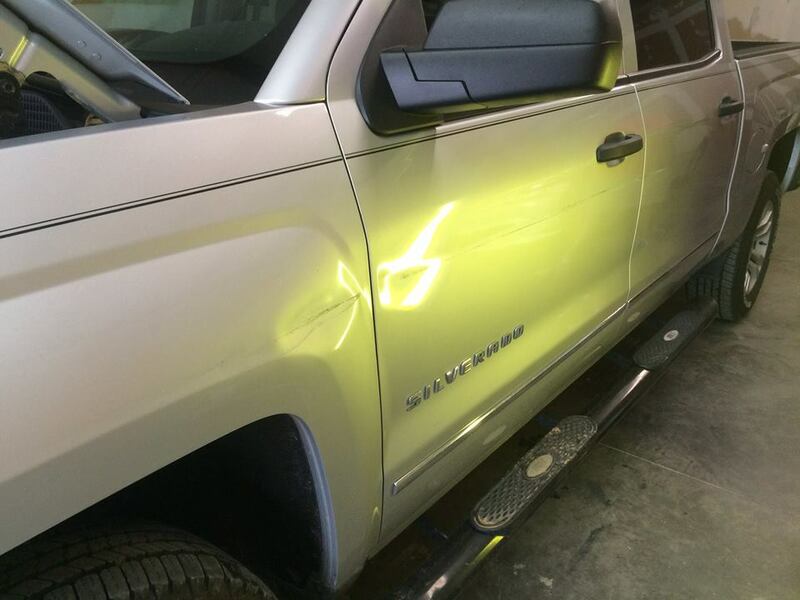 The Silverado truck pictured above represents a good example of a minor collision repair. The paint was marked in the accident, but the paint was not broken. 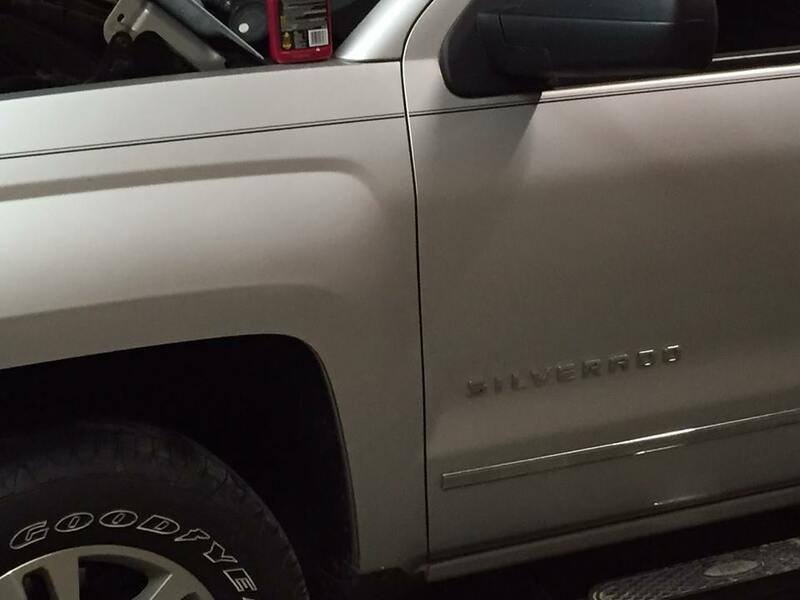 Our process removed the mark as well as the dent and saved this customer a lot of money. The customer also got his truck back on the same day he dropped it off. If you've had a minor accident, we may be able to help save you time and money. Our new minor collision repair shop is located just minutes from downtown Columbia, SC.